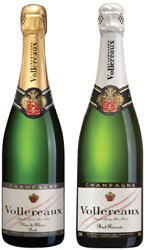 Champagne Vollereaux is a sixth generation family owned Champagne House since 1805. Established by Victor Vollereaux, this prestigious Champagne house is situated at Pierry in the heart of the Champagne region in France. Wines are produced from the family’s 40 hectare vineyards which are situated about the village of Pierry and on the slopes of Epernay. 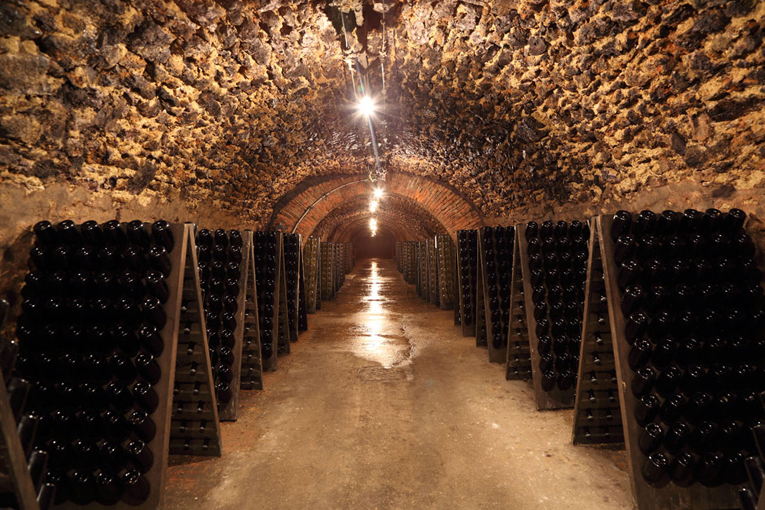 This ensures the family controls the wine making process from sustainable and pristine viticulture to superb hand crafted and bottle fermented champagne. 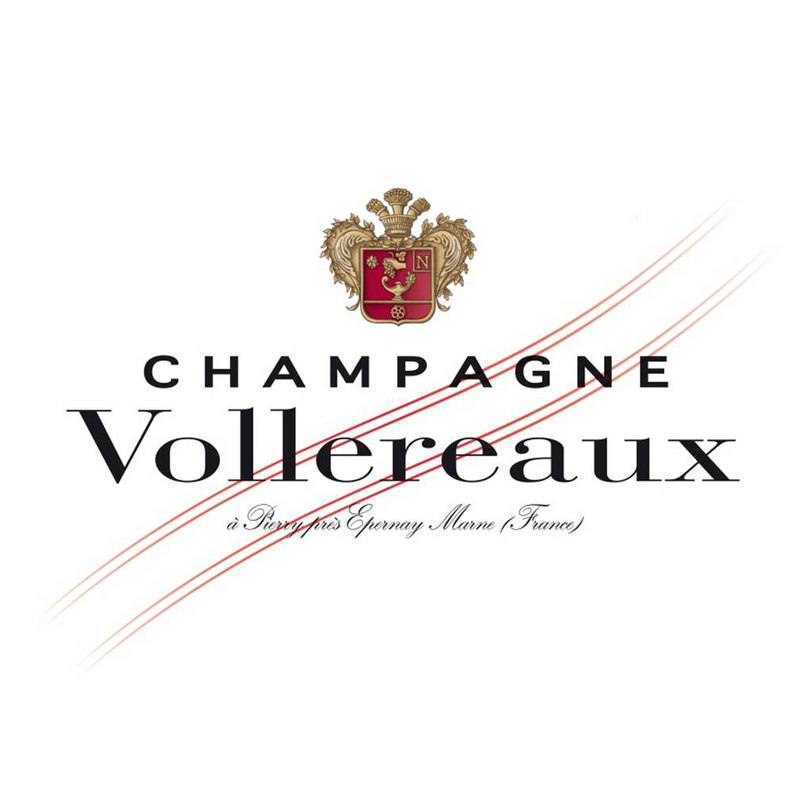 The constant search for rigour and perfection for over 200 years has gained the Vollereaux Champagne House a reputation for excellence. This is the first time this small producer has exported wines to Australia.